يقع فندق Wander Inn Bunbury في منطقة تتمتع بمعالم كثيرة، وتعتبر المكان الأنسب لاكتشاف هذه المدينة رائعة الجمال و ما يحيطها. يمكن من هنا للضيوف الاستمتاع بسهولة الوصول إلى كل ما تقدمه هذه المدينة النابضة بالحياة. يقع هذا الفندق الحديث على مسافة قريبة من المعالم السياحية الشهيرة. إن Wander Inn Bunbury حريص على توفير الراحة للنزلاء، فلا يوفر الموظفون جهداً في تقديم أفضل الخدمات وضمان حسن الاستقبال. لضمان راحة ضيوفه، يقدم الفندق الخدمات التالية: واي فاي في المناطق العامة, صف السيارات, غرفة عائلية, مرافق للشواء, جولات . في الفندق غرف نوم يتجاوز عددها 20، كلها مجهزة بعناية وجمال وبعضها مزود بـ بياضات, إغلاق, غرف لغير المدخنين, مكتب, مروحة. يقدم الفندق خدمات رائعة كمثل حديقة, غرفة ألعاب لمساعدتك على الاسترخاء بعد نهار طويل من النشاط والتجوال في المدينة. 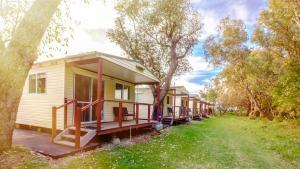 مهما كانت أسبابك لزيارة المدينة، فإن Wander Inn Bunbury هو الخيار الأفضل لإقامة مثيرة وممتعة. Arrived about 6:30pm. Finally found night manager to check us in. Saturday night arrival had a lot of hostel residents drinking outside but not drunk. 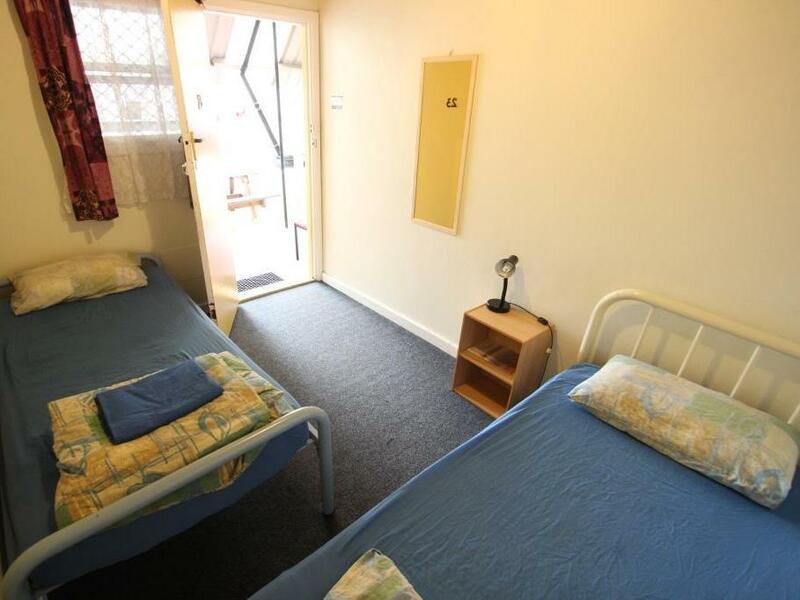 Obviously this is a working hostel ie several residents permanently live here. Kitchen was a bit disorganized. Supposed to have free cake and coffee?!? Wifi sketchy. Cheap stay but not won’t stay here again!! The ocean is very close to hotel. Staff is helpful. Atmosphere is nice. A lot of info. Free breakfast and cake time was surprised! I regret to say my stay was far from enjoyable. Firstly handing my 5 yr old child a handful of lollipops is not a very good way to start. Foam mattresses on metal bunk bed make for a very uncomfortable nights sleep, however the single beds were thicker and more comfortable. Mildew or mound spots on bottom of single mattress. Dusty dishes kept in rooms. Linen provided but beds not made. Breakfast is included if you call jam on toast a breakfast. Kitchen only opens at 8 am so no early morning cuppa. Showers are hot until someone flushes a toilet, then it is tepid until the cistern fills up again. Mouldy ceiling and peeling paint. 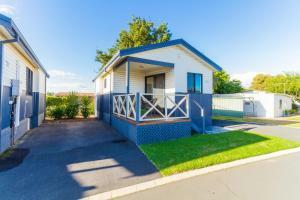 Great party pad for backpackers but no activities for kid, no playground. Party music playing outside in the morning with swearing in the lyrics. Good points would be friendly staff and all expectations and rules are clearly hung in all areas. Probably wouldn't return with my young family but single adults or young couples would enjoy the atmosphere. 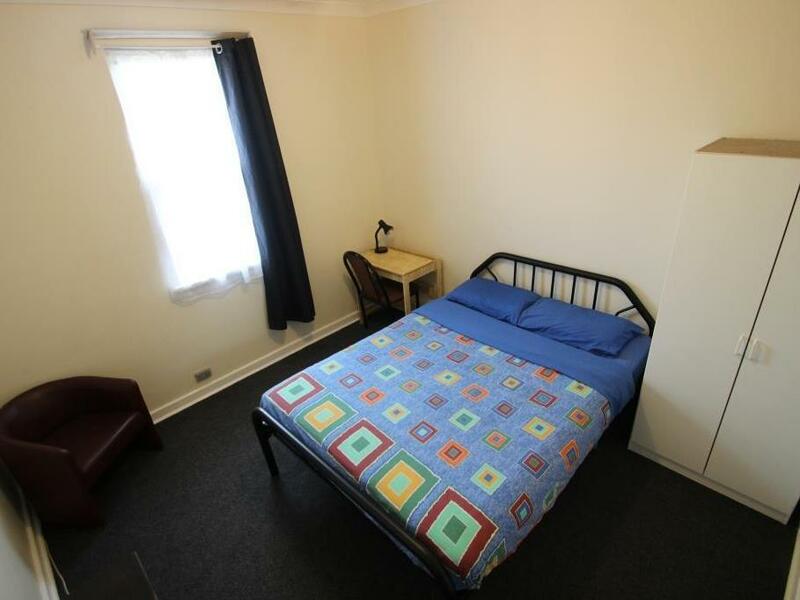 The family room for 4 or 5 was comfortable enough, 3 min walk from beach and town centre. Would stay here again if on limited budget. Had to stay elsewhere for a third night due to the loudness of the other rooms with a very uncomfortable mattress. Seems like reception only works a few hours of the day, even then at unsuitable times. Have spent quite a few years travelling and staying in hostels, this is definitely at the bottom of the list. Pleasant but I wish the kitchen had an oven. Also additional bedding would be preferable in winter. Good location, parking on site. 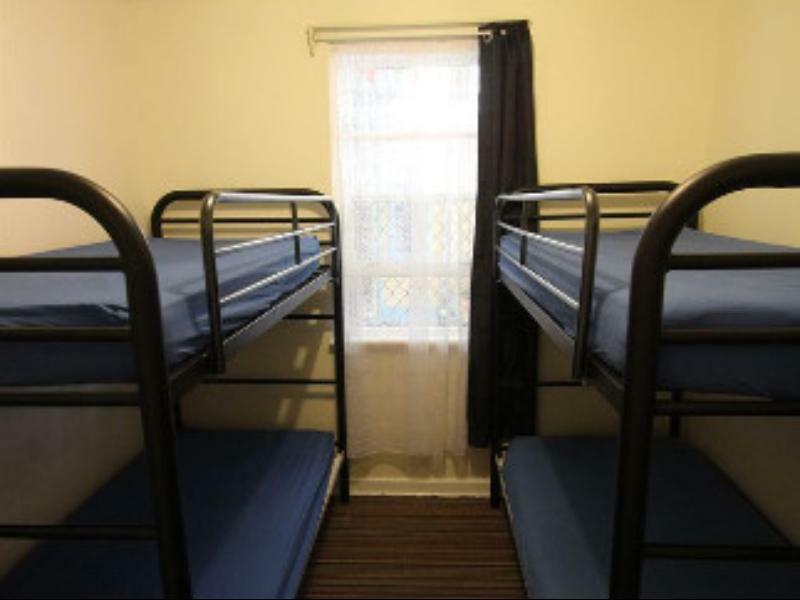 This is really a hostel for seasonal workers and does not really have the feel of a backpackers. Place crowded and accommodation very basic. 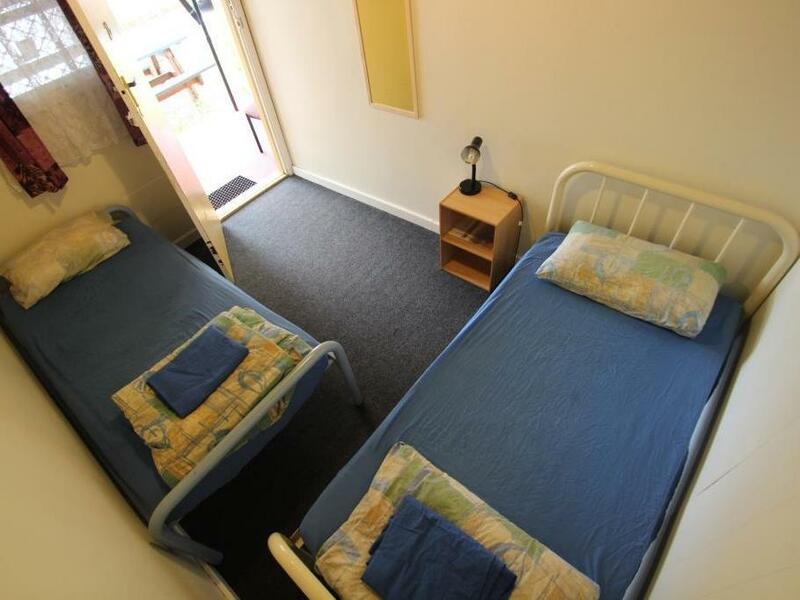 A basic backpackers hostel. Unfortunately the poor quality foam mattress on my bed was in such bad condition that I was left with a sore back and neck for 3 days after my stay. The accommodation is a self-catering backpackers hostel and the kitchen was filthy and total chaos, I could barely make a cup of coffee in there. 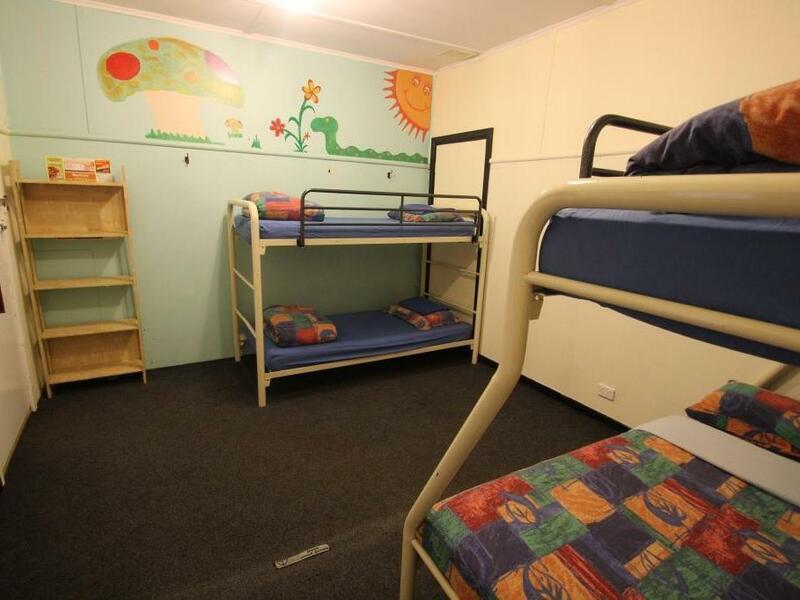 The hostel is filled with workers who treat it with no respect. My bedroom had no external window, instead my window opened into the pool table area, therefore I had no ventilation and the room stank of sweat and damp. I have stayed in many hostels. I wouldn't recommend this one. 1인 여행자에겐 최고입니다. 한국인 스텝도 있어서 많은 도움 받으실 꺼에요 다음에도 가고 싶은 곳입니다.